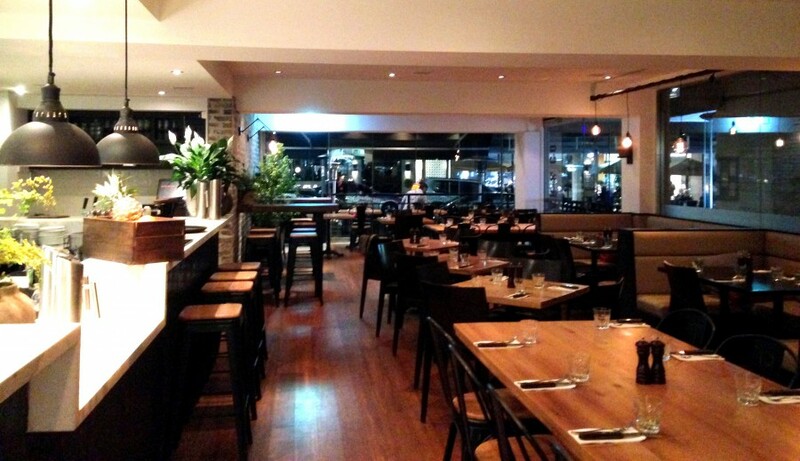 Gaucho culture has arrived at Double Bay in Sydney’s Eastern Suburbs. South American and European cuisine that will make a meat lover’s heart sing. Click here to read my review.